If you’re still on the fence when it comes to artificial grass, then hopefully we can convince you of it’s benefits today. We know it’s a big step, removing your natural lawn and replacing it with an artificial grass surface seems like such a drastic change. However, we believe it’s a worthwhile investment, especially if you’re tired of the maintenance involved in looking after your natural lawn. Artificial grass has great benefits for families, and young children, and once you’ve installed it, you’ll wonder why you hadn’t done it earlier. The one advantage you’ll get from artificial grass is that it stays green and lush all year round. No muddy patches, no lumpy clumps of grass and no need to feed it or replace bald patches. What’s more, if you do have a young family and even pets, then you won’t have to worry when they come in dragging half the garden in with them on the back of the feet. No more muddy footprints, no more grass all over kitchen floor. If you or some of your family suffer with hay fever, it’s probably made going outside in the garden a once in a lifetime experience when there’s no sun. Even pets can suffer with it, and it can make time spent in the garden a miserable experience. 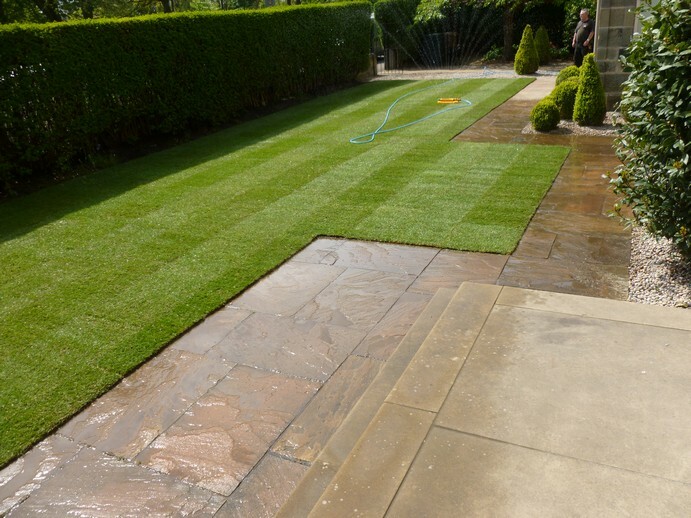 With artificial grass you can spend more time in the garden, it may not completely eradicate it, but it will make being in the garden a less unpleasant experience. Artificial grass is every bit as tough and as robust as a natural lawn, so it’s perfect for playing around, and provides a soft surface to land on for those who are prone to a few falls. 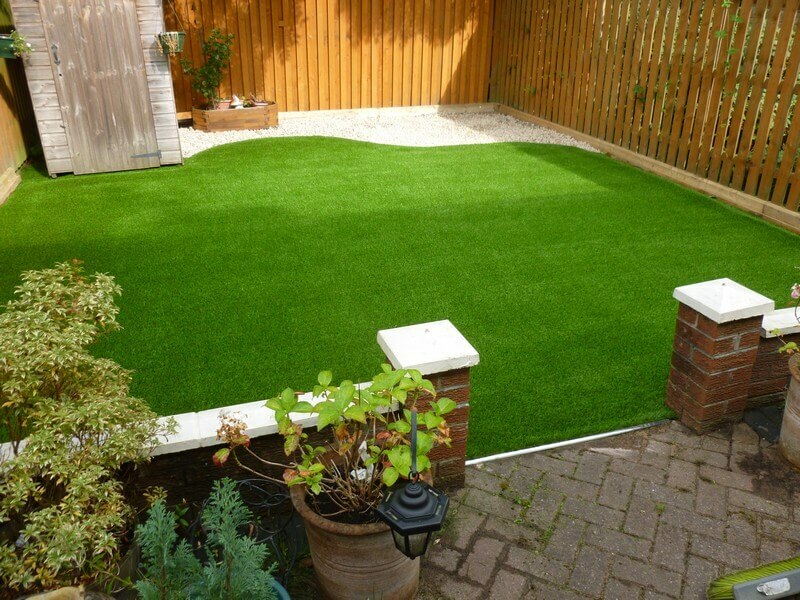 There are different types of artificial grass and depending on what you’re going to be using for, can provide a quality surface that’s great for family romps around the garden. If you do have pets, then don’t worry about whether your artificial grass surface is up to it, liquids usually go straight through the permeable surface to the underlay beneath, and any solids can be picked up from the surface and placed in the garbage. If you’re worried that artificial grass doesn’t look anywhere near as good as natural grass, you couldn’t be more wrong. Artificial grass has come a long way over the years and it looks every bit as good as natural grass. 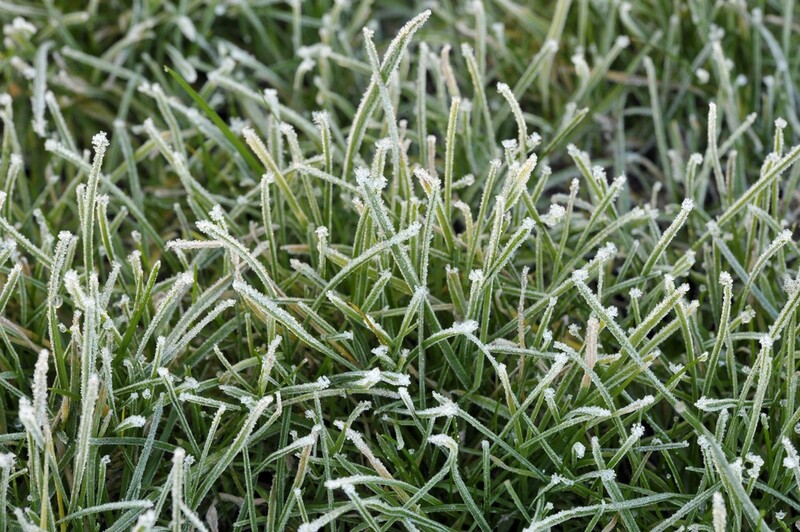 Here at The Turf Shop we have a wide selection of quality artificial grasses, so you get the right one for your garden and what you’re going to be using it for. The Turf Shop – For Quality Artificial Grass Throughout West Lothian. If you’re looking for a safe place for your children to enjoy all year round, get in touch with one of our advisors here at The Turf Shop today, we can’t wait to hear from you!